Contact Me if you wish to have a Part designed to be cut using the ProtoMAX. 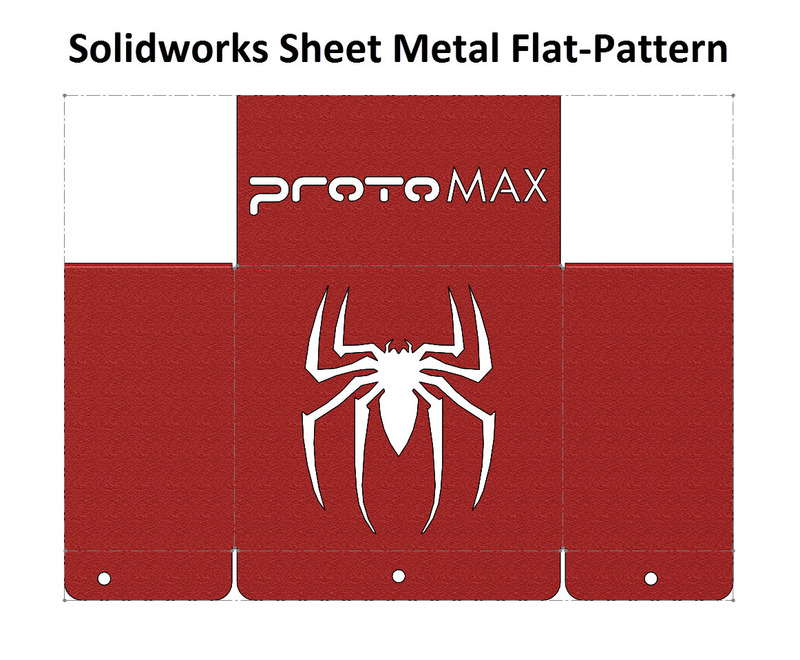 Contacted ProtoMAX and let them know I will be helping ProtoMAX users and prospective customers design parts that can be cut on a water jet. CAD Designs for Metal Items, Bent Metal Flat-Pattern designs ... Marble, Granite, Brass, Stainless, Acrylic, Carbon-Fiber Glass, etc. 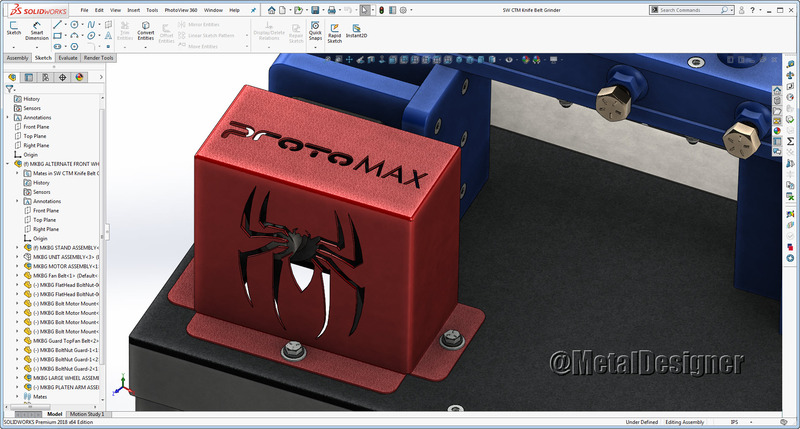 This ProtoMAX Community was setup to help users and future users of the ProtoMAX Water-Jet create successful cuts ... and design is part of that success. 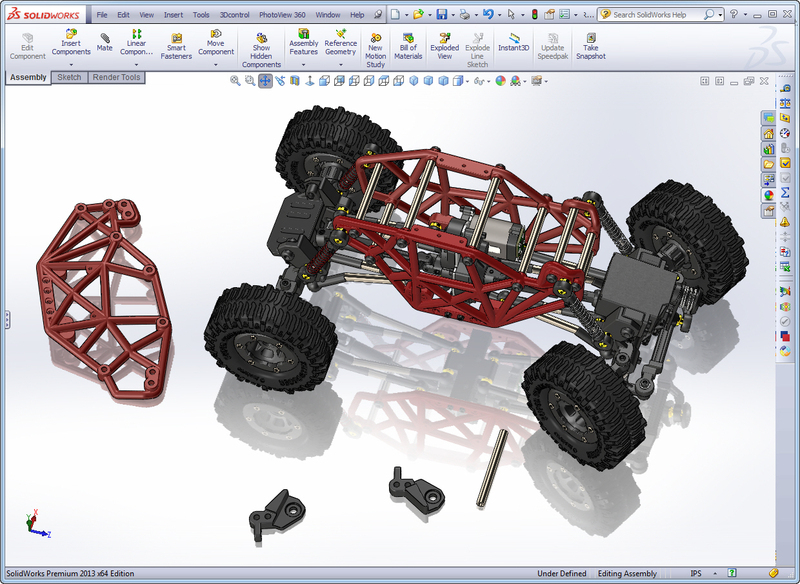 I have a documented online history of helping design SolidWorks CAD items for individuals & companies - GRATIS - As I do this on my free time to help others experience new fabrication tools & prototyping techniques. 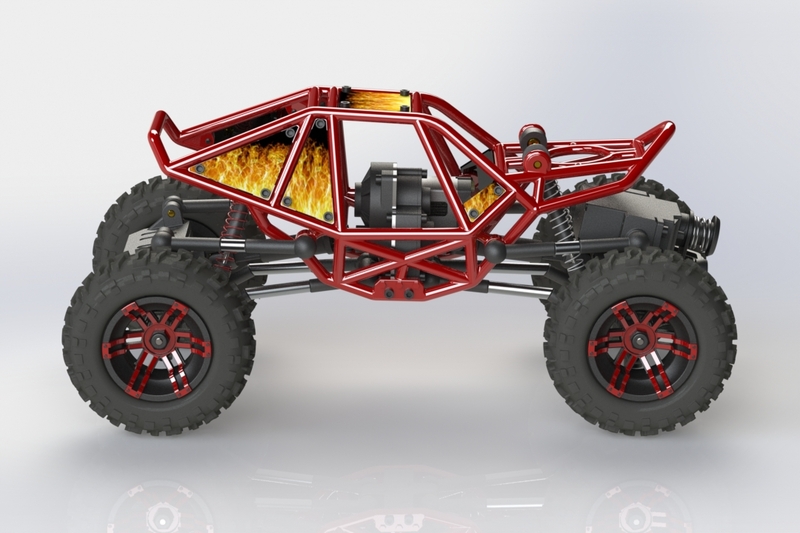 The design software that comes with the ProtoMAX is excellent and most of the time you will find it is easier to quickly draw a part using ProtoMAX softare... However, there will be times you wish to create Flat-Patterns for bent sheet metal parts and SolidWorks allows the ablity to dial in perfect bend-deductions/allowances for the parts you can test in simulations in your SolidWorks Assemblies. For many years most of the parts I cut out on a Water Jet are smaller than about 12" x 12" ( 305mm x 305mm ) ... Therefore, I was very please to see ProtoMAX come out with a water jet that can be used in smaller workshop areas. While larger parts are needed, those larger parts can be cut outside the workshop while the smaller parts that are needed quickly on a daily basis can be cut immediately on the ProtoMAX water jet. In February of 2018, I found out I had a Heart Valve medical issue that has limited my Outside Shop time, so will be spending several months donating my computer design time (while healing) to help others create CAD designs and cutting files for their projects. 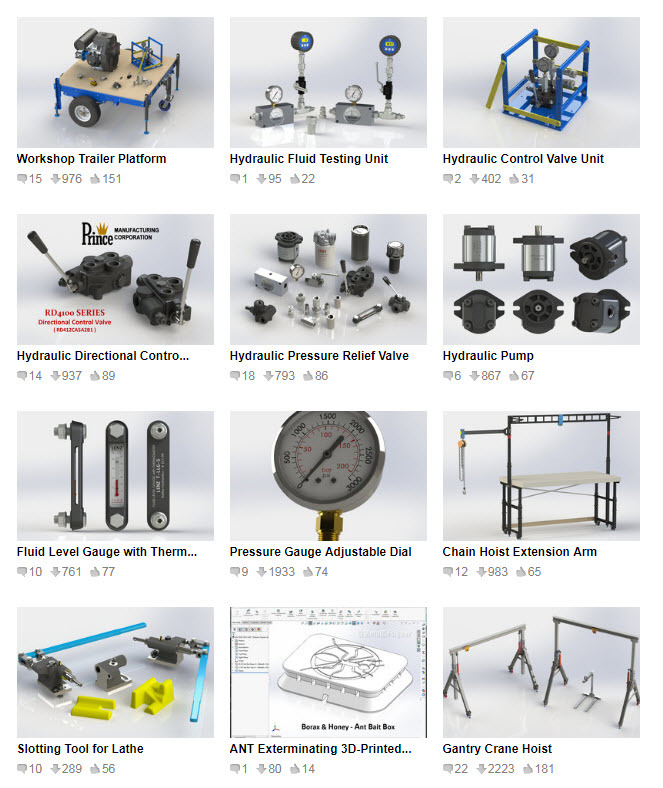 If you need one water jet cut part, or a complete multi-part SolidWorks Assembly to test in a simulation ... we can draw the parts you need, even if they are not cut on a water jet, such as existing purchased parts or 3D-Printed parts. Let me know what you need, and we will brainstorm ideas and create parts for your project. I will send you the CAD files to keep as your property, as with previous projects I'm helping out gratis for the enjoyment of designing items and working on projects, so whatever you design is your property. I have no issues signing NDAs, the designs are yours to use as you wish. If you have a YouTube Channel or a Robotics Club and would like to share the creative experience using a ProtoMAX water jet, that would be wonderful. Also I can create Photo-Realistic Renderings of your water jet cut parts so you can see what they will look like in your finished project assembly.